One of the values we can learn from iGEM is the ability to collaborate with many enthusiastic students from all over the world. 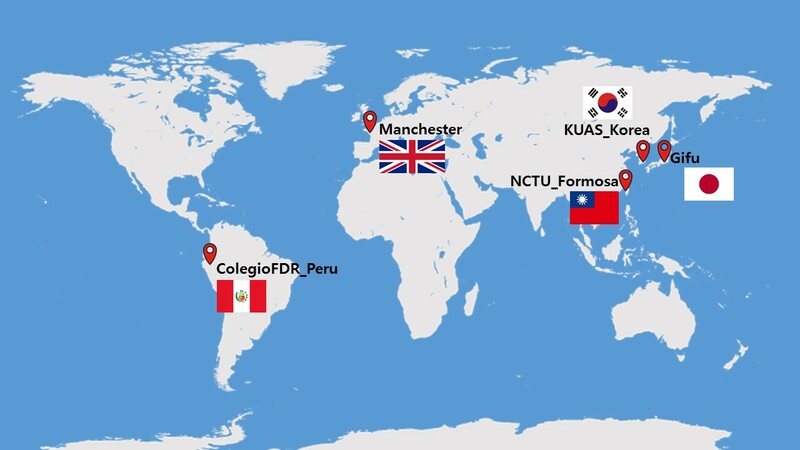 This year we made cooperation with students from three different continents; Peru, the United Kingdom, and Taiwan. 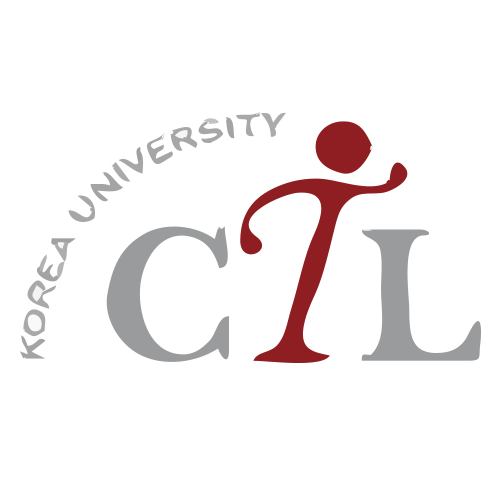 This year, team KUAS_Korea has been collaborating with ColegioFDR_Peru high school iGEM team. We were delighted to have this chance, thanks to the iGEM since this collaboration was accomplished based on connections we have made through the Giant Jamboree last year. 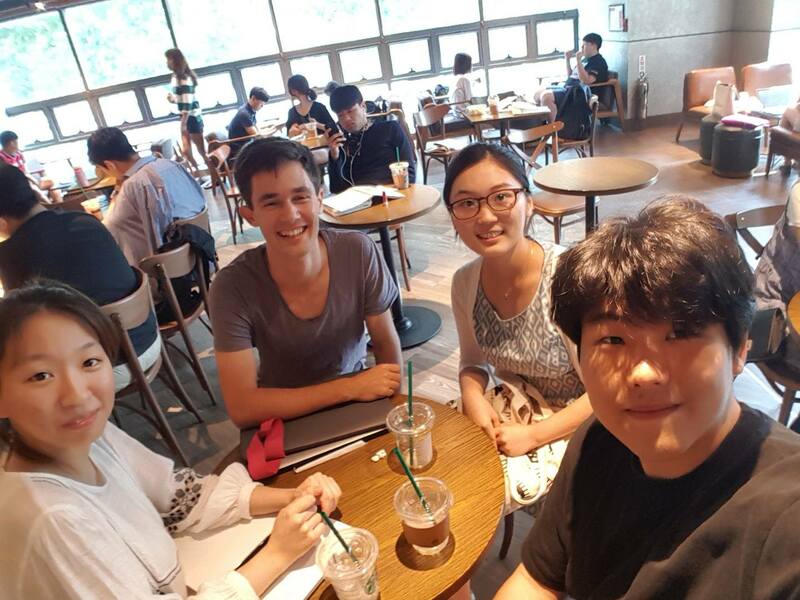 We shared our trials and errors KUAS_Korea have made in iGEM for past few years as well as general understandings in synthetic biology which could help them starting things up. ColegioFDR_Peru is a high school team, and this is their second year in iGEM. This time they are aiming for synthesizing keratinase-containing E.coli, which degrades the feather waste that can cause the avian flu at chicken farms. It is such a brilliant project reflecting their country’s socio-contextual issues, so feel free to find more of them at their wiki. 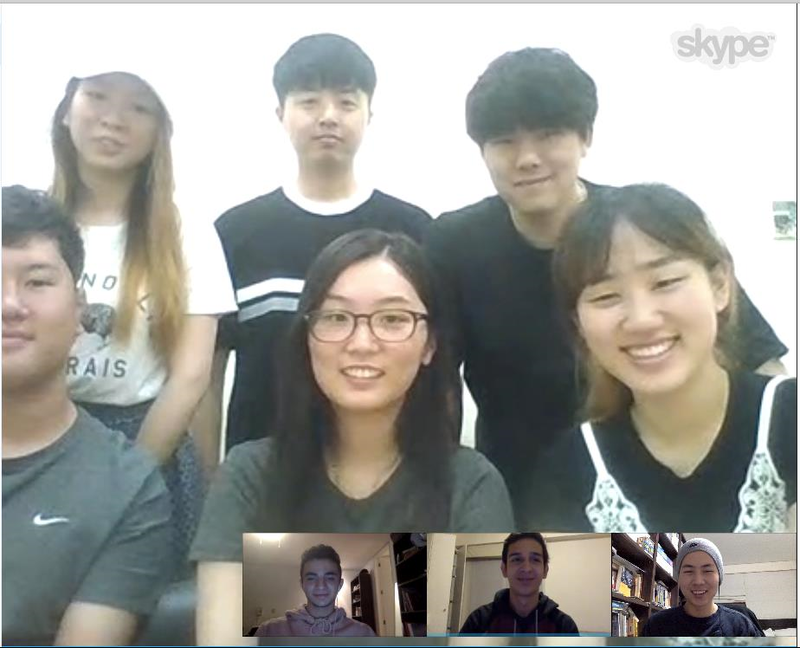 Since two countries, Korea and Peru is far apart to have an actual meet-up, we have consistently communicated through e-mail, Facebook, and online Skype. The first online meet-up was held on August 14th, and at the moment both teams were still at the stage of setting basic concepts and principals of the project. We discussed each team’s projects and gave comments regarding the direction of the project and further points to elaborate. 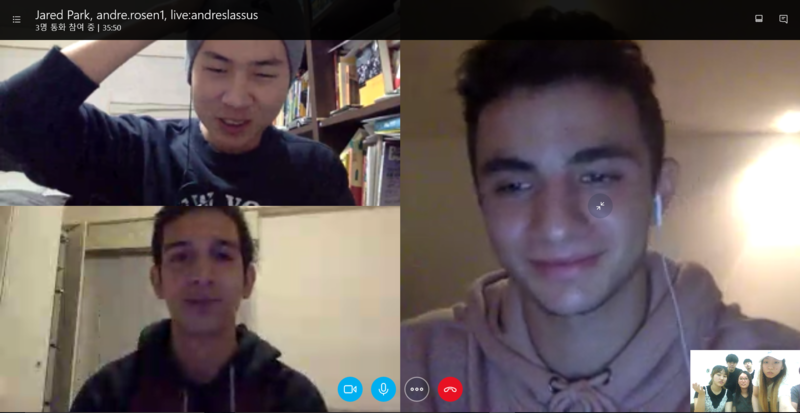 Listening from the outer perspective, especially from young active students from the other side of the world was a truly helpful and intriguing experience. Besides contents of the project itself, collaboration with ColegioFDR_Peru was meaningful enough in the means of giving a real help to difficulties most of the iGEMers are facing. We went through some basic requirements for iGEM together such as project scheduling, wiki management, part submission and some other fulfilments for medal criteria, which can be often too overwhelming to manage all by themselves. This also actually helped us to look back and go through our own works and make sure that everything was properly managed to be reviewed and rewarded. Overall, during the whole process of communication and content sharing, we gained valuable learnings on cooperation from their genuine thoughts and authenticity towards the project. With the team Manchester, our team has participated in the project of compiling legal and administrative regulations upon GMMs. In this project, 2~3 teams from each continent were allocated to answer 7 questions about the regulation (i.e., What institutional body enforces the laws regarding the use of GMMs?). 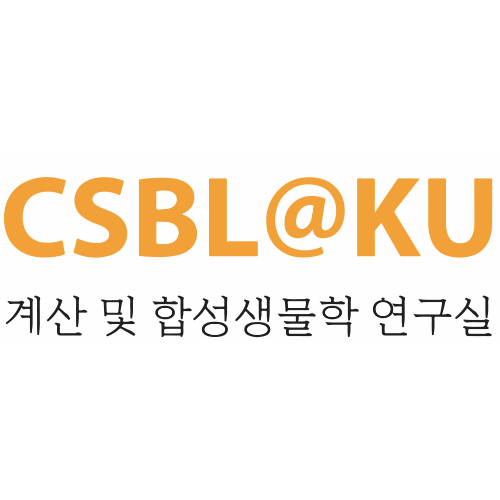 Us KUAS_Korea have addressed the answers via information provided from Korea Biosafety Clearing House, the government agency regulating the biosafety and GMOs. Additionally, we were designated to summarize the answers to the second question; Who regulates the use of GMMs on a case-by-case basis? We anticipate that this project will comfort many teams from IGEM and other stakeholders to easily inquire concurrent trends of GMM regulations from many different nations. In the course of our investigation and comparing Korea’s regulation with other nations, we have discovered some legislation deficiencies. Thus, we decided to get in touch with the member of Congress who belongs to the biosafety committee. Further information is elaborated on the human practice page of team KUAS_Korea. With the team NCTU_Formosa, we have exchanged our projects and discussed possible problems that each of our projects can have. Furthermore, we were invited to an Asia-Pacific conference hosted by the NCTU_Formosa.